Tooth decay due to a cavity or other damage can result in pain that won’t go away. 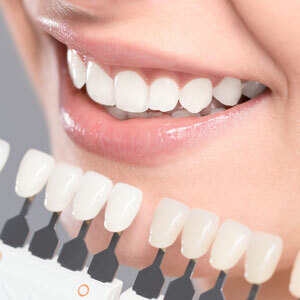 To restore your oral health, white fillings are offered at Shine Dentists. With a natural look, nobody will be able to tell you have a restoration. It may not work for all teeth, particularly those in the back of the mouth that have a large cavity. In such a case, inlays or onlays may be the proper solution. Contact us today to schedule your appointment! We offer same-day visits for your convenience.